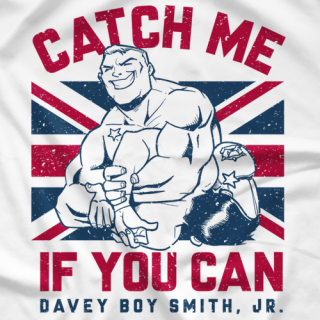 Davey Boy Smith jr! 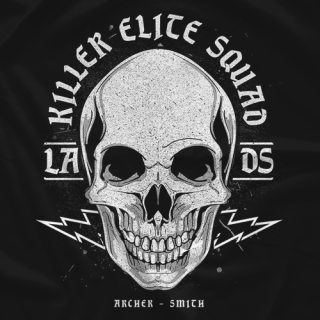 3rd GENERATION Wrestler! 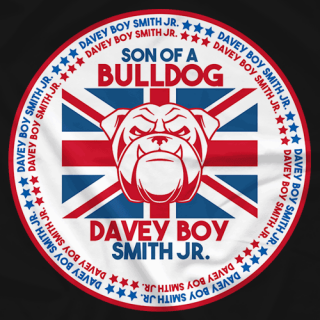 Son of the British Bulldog Davey Boy Smith. Current NOAH GHC Tag Team Champion, NAGA Grappling Champion. "Catch me if you can" ;) Certified catch wrestler. " I grow, I like the sea and to capture it with ones ship. At first to a profile."